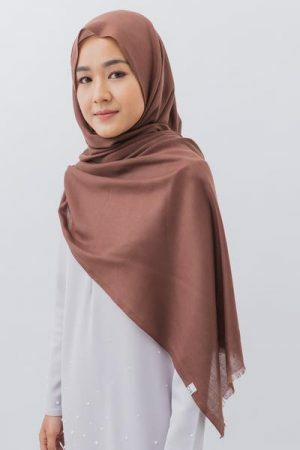 Make way for the latest addition to OMMA & ESABEL’s Hijab Collection – MANIS. 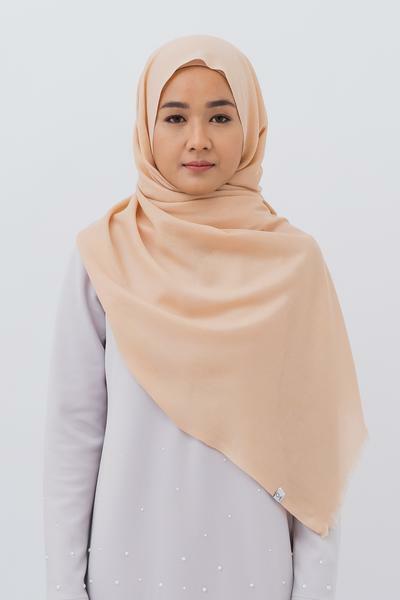 Our MANIS scarf is made from a premium, light fabric with just the perfect blend of softness, yet sturdy enough to withstand usage with scarf pins. As sweet as its name, MANIS comes in 10 sweet colors ! Worry not as this heavenly soft series styles easily, you may style MANIS as a wide Arabic shawl or as a square scarf ! *Actual color may vary from the color on your screen due to monitor color restrictions.